S'FISO NCWANE launched his own music company because of his love for music. 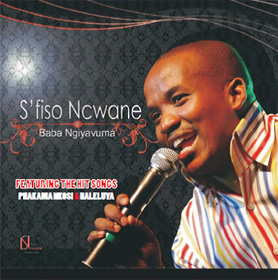 His new album BABA NGIYAVUMA is the first from S'FISO NCWANE PRODUCTIONS. He intends to assist young and upcoming musicians as he has a gift of producing and writing songs. BABA NGIYAVUMA is a 15-track album suitable for all ages.